There’s no better time than right now to get your Manchester ecommerce website development company on the phone to make sure that your website is fully operational and not likely to crash if lots of visitors flock to it at once. Why? 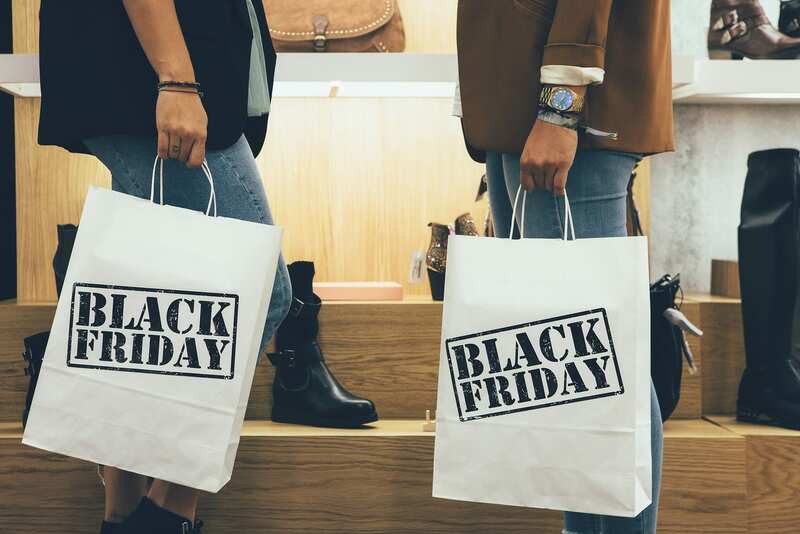 Because Black Friday is just around the corner and new research has just revealed that Brits are planning on spending more than £8 billion in the sales this year… so retailers need to make sure that they’re ready for an influx of customers. The Direct Line Home Insurance study found that the average person will be spending £159 in the sales and while millions will be pounding the pavement and heading to the high street to find the best discounts and deals, some 66 per cent will be taking to the internet to splash the cash. Tech retailers, in particular, will likely do well in the sales this year, with the most popular items that people are looking to buy including laptops, TVs, tablets, smart phones and games consoles, followed by clothes, children’s toys, shoes and trainers, and household appliances. Because so many will be heading online to shop this Black Friday, it’s vital that your website is up and running at maximum efficiency. Planning ahead is key so you may have left it a little late for this year – but in 2019, do make sure that you start thinking about this time of year in the summer or before so you can source stock, create marketing campaigns and so on. Remind your customers that they can set up wishlists on your site in the weeks and days leading up to Black Friday, so they don’t have to spend hours shopping for items and can just head to their list to check out the products they want. Email marketing is a particularly useful tool at this time of year and you can send them out to your mailing list to keep your goods and services in the minds of your customers. You could even reward your email subscribers with pre-sales couples – encouraging others to subscribe as well. One of the biggest points that online retailers should bear in mind where their website is concerned is keeping the user experience as simple as possible. Shopping cart abandonment is a very real issue for digital shoppers and if it’s not easy for them to complete the process you could find that they simply don’t bother – and you’ll miss out on valuable sales as a result. You’d also be wise to set up a dedicated page for your Black Friday deals so that people don’t have to hunt around for them. Make it as easy as possible for them to spend their money and you should find that you have a very successful Black Friday experience indeed.